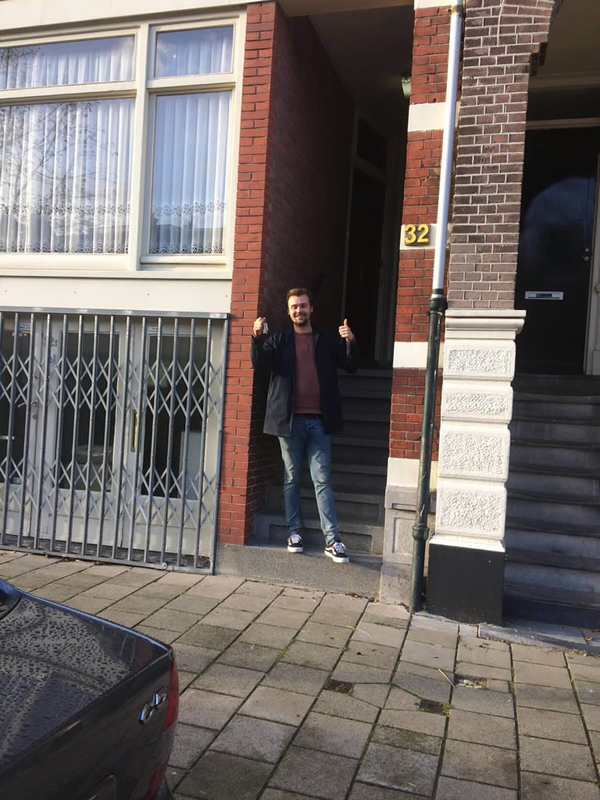 I have been looking for a nice (affordable) house in the center of Amsterdam for months. However, due to my full-time job, I did not often find it. Thanks to rentslam.com I received an email every time a new house was available that met my wishes. Have used Rentslam less than a month and already have a new home! Thank you very much for this service. Will you definitely recommend to colleagues and in my circle of friends.